I remember having this conversation with a girlfriend of mine who makes it a point to go to the shopping mall every weekend, as a family outing activity. That is the time that they will look for things to buy - the needs and the wants - or just to window shop or just to look at people . To her, its family-bonding & therapy time. And during that conversation, it also made me realize how I dislike shopping malls. I dislike the time and patience it takes to find a parking. I dislike the distance it takes to go from one place to another. I dislike the disappointment of looking for something and it cannot be found, resulting in going to another mall. I dislike walking for no-purpose, not knowing where to go and what to do next. I dislike the crowd. It turns out, Mr. seems to feel the same way too. We did an experiment a few times these past few months - checking how long we can last in a mall. The longest was 4 hours (which includes a movie). Once we arrived, we will go straight to the particular shop, have a meal, and then we will start asking each other "So, where to next?". After a couple of "Where to next" we end up with "Jom balik je lah,"
Some may view 'jalan-jalan at the mall' as a relaxing and de-stress time but it is definitely the opposite for me. I can get agitated. And we always go straight to the objective and head back right after. 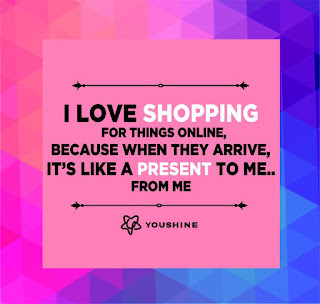 Which also explains why I love online shopping! I am definitely an online shopper. With website like LAZADA, I can get almost everything there. Even pampers! Not just that, I can also compare on the prizes of items from different websites and read reviews. It is also much cheaper than at the store as most of them do not have to pay a high rent for their shops. When Aisya was much smaller, I shop for baby products at http://onebabyworld.com or http://mybbstore.com or http://babymanja.com. For fashion, of course there's Fashion Valet. THIS is also why I BELIEVE that ZAAHARA should operate mainly online. When we first told people about our idea on having an office, many asked us, "Why not boutique?" Because I myself am lazy to visit any of these online shops's boutiques. If I find anything I like, I just click and purchase. And I am sure that there are many many more out there like me. I want to give the solution to other young urban muslims from ALL OVER THE WORLD - to be able purchase lifestyle islamic products from just one website. Just click and go. 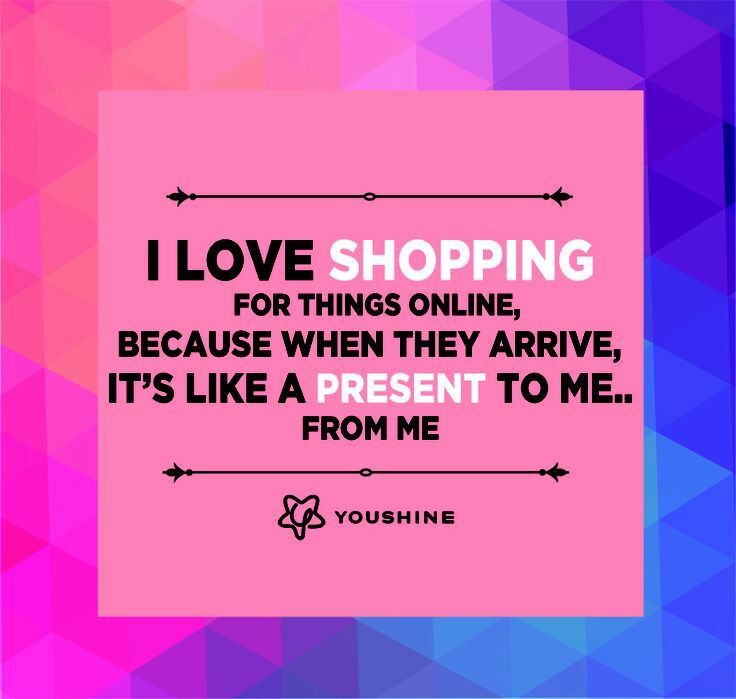 So, are you an online or offline shopper? "Today, no more pampers for you ok?" I always assumed that there's no urgency in potty training Aisya. It's not like she's getting into school yet and to be honest, I was a little lazy to start, hihi. Changing her diapers seems to be easier than running and rushing to the toilet. Last Friday, Mr. came back home and suddenly said "Starting next week, Aisya will not be wearing any diapers ok? I've read some articles on how to train her,"
Over the weekend, she told Aisya repeatedly, "Nanti on Monday, Aisya tak payah pakai pampers ok? Only babies wear pampers. 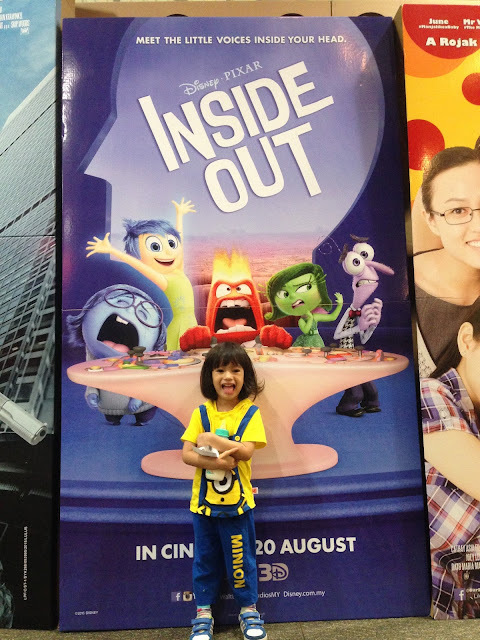 Aisya dah big girl dah..."
I thought it was a little too drastic. "Maybe we should train her to tell us when she needs to go first, while she's still in her diapers," I told Mr. "Nope, she will not tell you if she's still wearing the pampers, comfort zone.." Mr. was very firm with his decision. So on Monday, I told Aisya, "Today, no more pampers for you ok? When you need to shee-shee, you tell mummy k?" "Mummy...Aisya shee-shee.." and so I ran to bring her to the toilet, only to realize that she has already peed on the floor. She also looked clueless, or maybe shocked, to see that the floor was wet. "See Aisya.. Mummy told you already that you have to tell me if you want to shee-shee.." I explained to her. An hour later, I saw my mom's maid bringing Aisya to the toilet. "Eh? Dia mintak pegi toilet ke?" "Taklah, memang macam ni caranya kalau baru belajar tak pakai pampers.. bawak saja ke toilet setiap 2 jam..."
"Ooooooohhhh.....Macam tu..." so I learned. Tak payah nak article sangat, bibik jugak pandai.. The rest of the day, no more wet floor. The next day, surprisingly Aisya said "Mummy...Aisya nak shee-shee.." and then I brought her to the toilet, cheering and praising her for what she has done. Alhamdulillah, a few days after that, it was quite a success, a couple of misses, one wet bed, but other than that, she's pretty good at it already. Even for the #2! Of course, there were a lot of running and rushing to the toilet for me. And also had to make sure that she goes to the toilet everytime before we leave the house or at any stop. Once, she even woke up from sleep and shouted "Aisya nak shee-shee!!!" and then right after peeing, she continued her sleep again. I think that's pretty funny. So I guess she can now be ready for play school next year then!